It's that time of year again when we reveal our favourite records of the year. There's been so many great albums made this year that not all of them could make the final cut and it's been a hard choice to whittle them down to just twenty. We continue our countdown today from 8 to 5. Mind Over Matter is the latest album by The Nightingales, a record that straddles generations and genres, the sound of a band that has something to say and isn't afraid to say it and say it directly whilst looking you square in the eye. It's an album that's full of new ideas from a band that's been around decades with different line-ups with the interaction between vocalist Robert Lloyd and drummer Fliss Kitson at its centre point of this one. 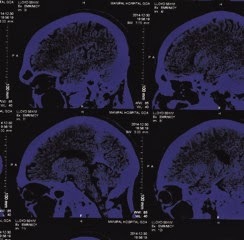 From our review : "Mind Over Matter is a melting pot of different sounds and ideas, retaining its link to the band's punk roots, but so rich in its diversity, jumping from point to point without stopping for breath, that it's an at times difficult, but ultimately exceptionally rewarding, listen." Mind Over Matter can be purchased via the Nightingales' official website here. They are also on Facebook and Twitter. Direction Of Travel is She Makes War's third album and the most ambitious and diverse to date. It is the one album in our Top 20 albums that we didn't review. The reason for this is that it was released via Pledge Music ahead of a full release, hopefully in the Spring of 2016. It features guest appearances from Tanya Donelly (Belly, Throwing Muses) and Mark Chadwick (The Levellers), but it's very much Laura's record as she plays all the instruments on the record other than piano strings and drums. 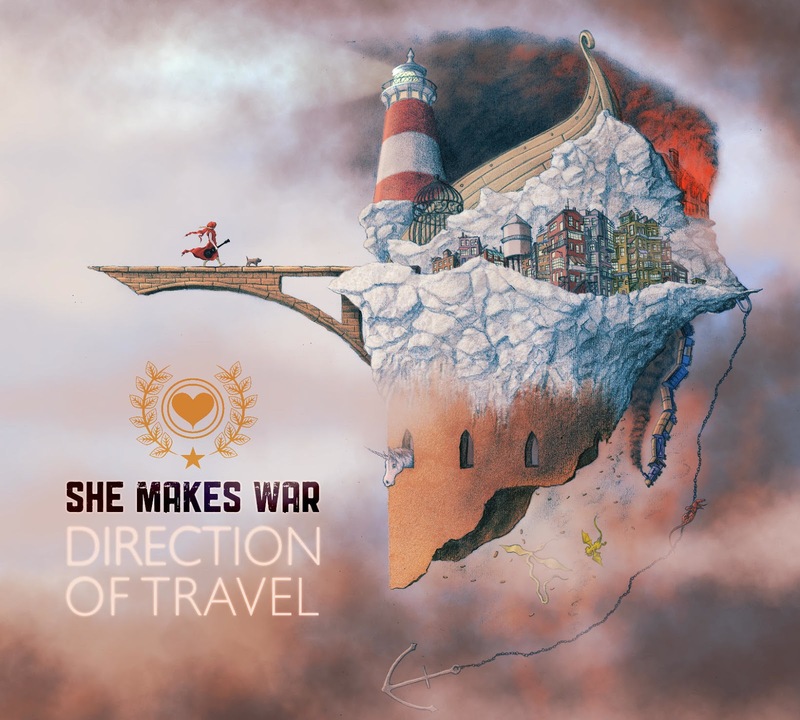 She Makes War's official site can be found here. She is also on Facebook, Twitter and Bandcamp. 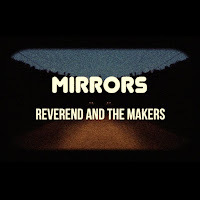 Mirrors is Reverend And The Makers' fifth album and a marked departure from the bass-heavy dancefloor oriented @Reverend_Makers and Thirty Two. It's a concept album of sorts, recorded in part in Jamaica, where they filmed a DVD to accompany the album. It only last thirty four minutes for fourteen songs, but it takes the listener on a memorable musical journey. 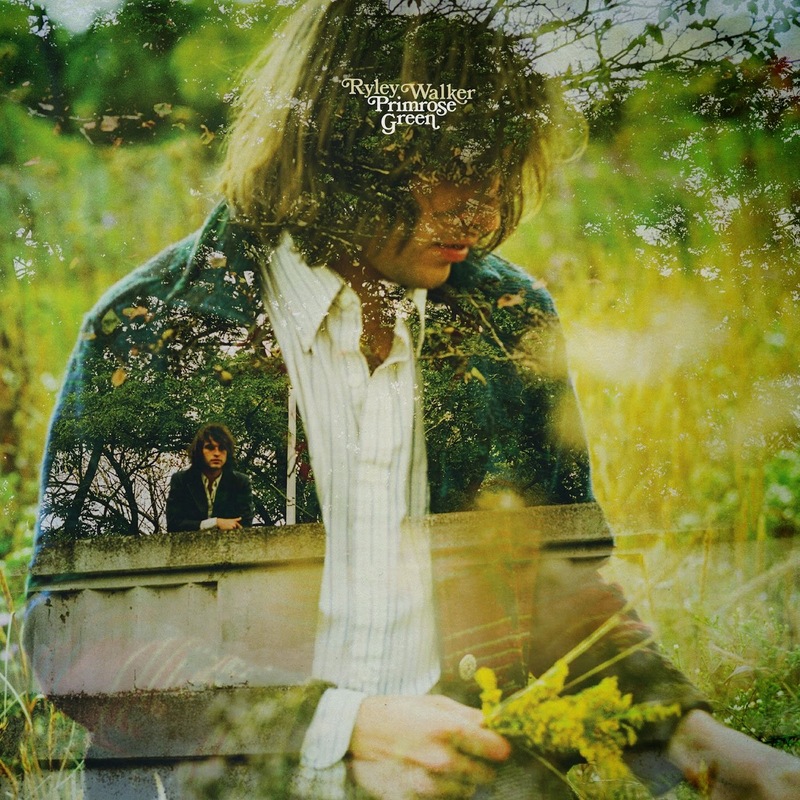 Unlike so many concept album, it hits the spot every time and is their best album yet. From our review : "Concept albums are generally a bad idea. Adding a film to go with each song is generally an even worse one. But sometimes a band manages to pull it off and it makes perfect sense. Mirrors is just that. 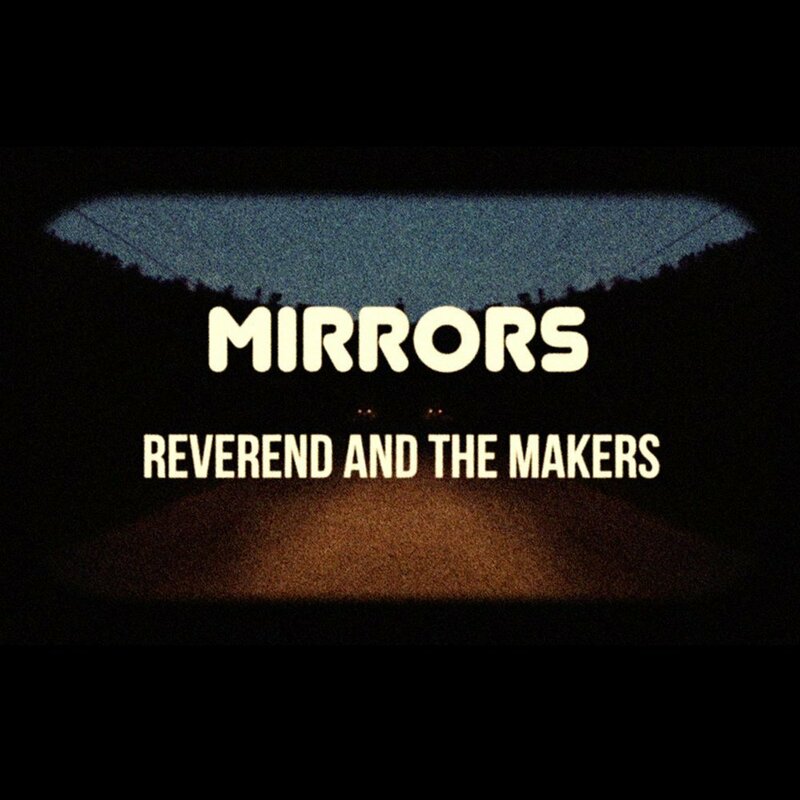 It's unmistakably Reverend And The Makers as Jon has a unique voice, both in sound and subject matter, but it sounds like nothing they've done before. It's their best album by a country mile from the already high standards they'd set and you need to watch it at least once with the DVD because that makes perfect sense as an accompaniment and an embellishment to the music." From our review : "Primrose Green is the work of a nascent genius with a head full of ideas. If you're prepared to give it time, it's one of the most exceptionally rewarding albums that you'll have the pleasure of listening to this year." Numbers 4 to 1 tomorrow. Read about 20 to 17 featuring Air Cav, Minnie Birch, White Boy and Jemima Surrender here. Read about 16 to 13 featuring Ghost Culture, Dexters, Frank Turner and The Lucid Dream here. Read about 12 to 9 featuring The Charlatans, Paul Heaton and Jacqui Abbott, PINS and Black Casino And The Ghost here.